Walmart launched Dare To Compare in July 2015, to announce lower or the same prices as Amazon, leading to a sale day that was earlier announced by Amazon for its twentieth anniversary, as Prime Day . Price comparison that seems to be a key influencer in shopper’s path to purchase for certain categories can help Retailers position their brand as the one that shoppers can trust for lowest or best prices. In trend with the assurance of Best Price, Retailers are now addressing the Holiday Season Shoppers’ long wait for deals with previews of ads giving them the first right to know. Retailers addressing FOMO can use their offers and campaigns to target audiences for better campaign results by identifying the right activation moment for offers, enabling discovery, personalizing experiences and reverse showrooming with specially designed events leading to Black Friday. Given that Price Comparison is one of the key influencers, for shoppers exploring deals, identifying the right activation moment in shoppers path to purchase can be key for increasing conversions. While Price Comparison and best price deals, can drive shoppers to explore more about the product, the real purchase decision is based on other factors. 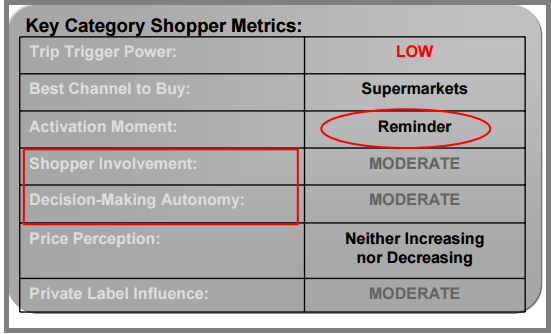 The shopper involvement is usually moderate to high for certain categories, while it may be low for certain categories. 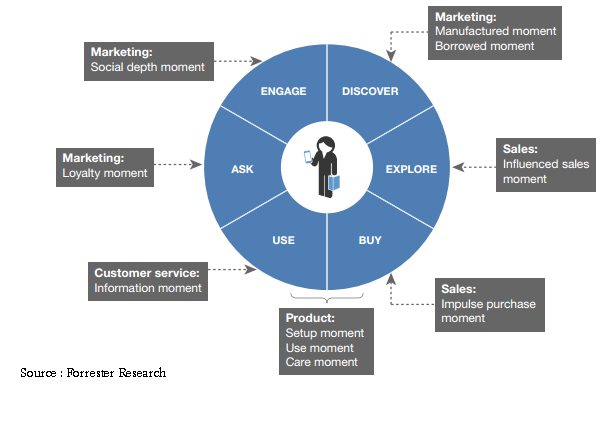 Deciding on the Activation moment for your customer’s Path To Purchase is key to increase sales and conversions during holiday season for “The Influenced sales moment”. Identifying key shopper metrics that requires brands to zero in on the right activation moment, which could work for Mobile shoppers who visit stores prior to making the purchase. Millward Brown recommends that Brands targeting mobile shoppers can build an in-store specific functionality into your mobile site or app, and call it out. Consider a separate mobile site for in-store shopping tools. Depending on the shopper involvement, the activation moment can be triggered with pre-Black friday sales events. Announcing select deals as Walmart’s “Season’s Best Online Specials” address the Early Bird Shopper, where the activation moment can be triggered with an online Twitter chat or Live Streaming shows with decor ideas for online and mobile shoppers. Recommendation: To increase referral traffic, Use Sitelink extensions to promote features that guarantee the best price and assure audiences of the best price. The Discovery of offers for Holiday Season Shopper is largely driven by Search with consumers looking for store hours and products as well as special offers on their Smartphones. Some of the deals featured are, A free USD 100 Target Gift Card with purchase of any Apple Watch. 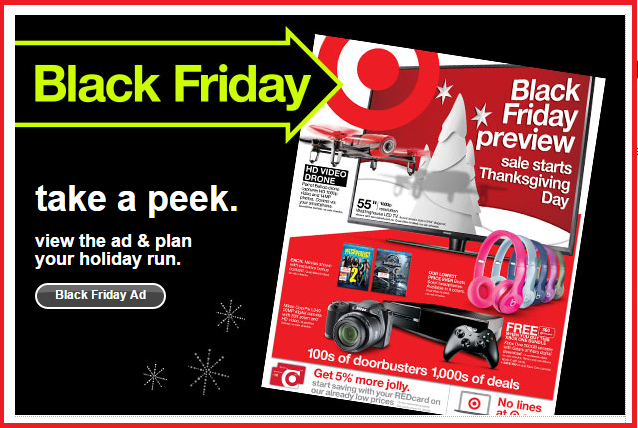 The advertised Target Black Friday 2015 deals that are on sale from Nov 10 include 25 percent off Apple TV and 25 percent off all Beats Wireless Headphones. According to a report, “The Target stores will open at 6pm on Thanksgiving Day for the Target Black Friday 2015 Sale. New this year, guests who spend USD 75 or more on Friday, Nov. 27, will receive a 20 percent discount to use toward a future purchase on any day between Dec. 4 and Dec. 13. Target Stores will remain open until 11 p.m. or midnight on Friday evening”. 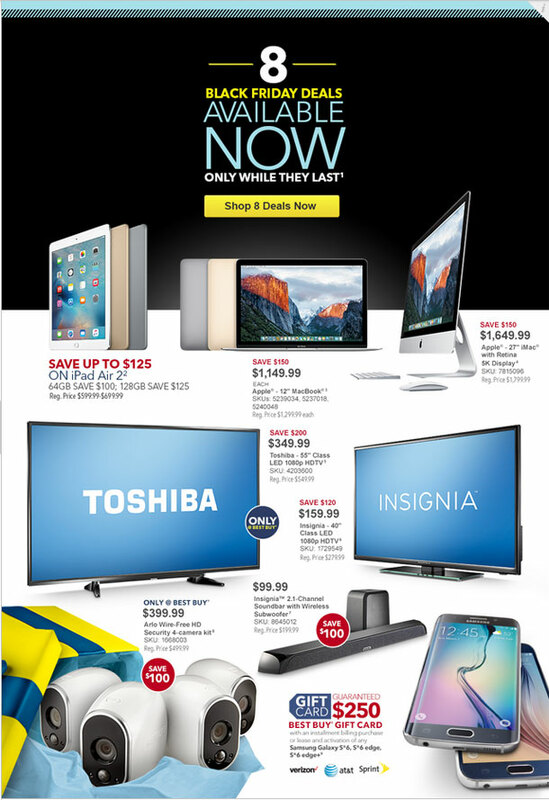 Best Buy has launched eight deals and Black Friday Ad on November 10. 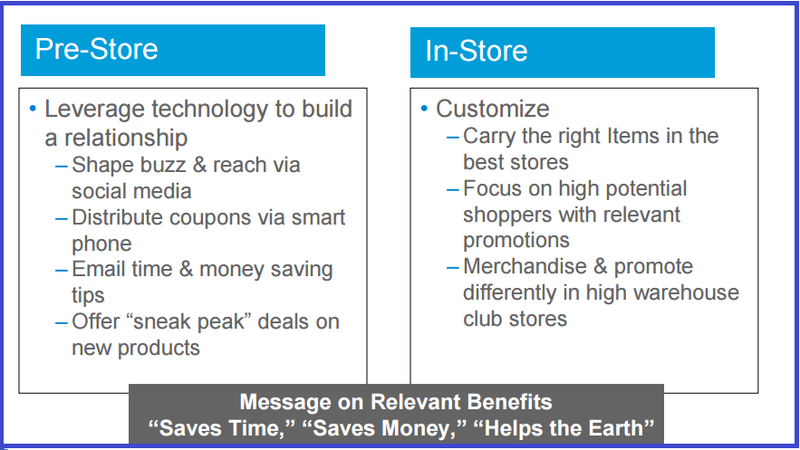 This is a recommended checklist from Nielsen Research on Shopper Marketing for pre-store and in-store shopper marketing. Recommendation: Use In-app features such as Quick lists to assist Shoppers with Black Friday Shopping Plans. Reminder emails for best deals for customers signed up for offers, closer to Black Friday. Include unboxing videos in your emails. Use Facebook’s Dynamic Product Ads based on Interest to retarget your audiences. According to Millward Brown’s research, nearly half 48 percent of mobile shoppers say being part of a store’s loyalty program makes them more likely to buy a product in the store, despite cheaper prices online. According to Loyalty 360, “Using data to bridge the gap between online and in-store purchases is an effective way to tailor the shopping experience. Of those we surveyed, as high as 65 percent of merchants took advantage of data-tracking tools, allowing them to tap into valuable learnings about their customers and adjust their offerings accordingly, for the last holiday season. Instead of blindly creating promotions and analyzing their effectiveness after the fact, data-driven loyalty programs allow you to better anticipate what will actually make the sale and can even guide your inventory decisions. When you target regular shoppers with exclusive sales and incentives based on their shopping habits, the decision to purchase becomes easier and everyone wins”. Recommendation: Use In-app messaging to promote the program to existing members and Lead generation on social media channels to encourage sign-ups from your fans and existing customers. Shopping events can help create brand buzz and at the same time increasing preference for your brand. Engaging audiences with contests quizzes and offers build a community of shoppers who are most likely to consider your brand. Recommendation: Encourage email sign-ups for select offers and contests. Use Facebook Local Awareness Ads to increase events participation. Posted in Advertising, Brand Strategy, Contests, Digital Strategy.